Whether you’re planning to host a BBQ party or hitting up the lake during Memorial Day weekend, greasy food doesn’t have to be your only option. See below for our healthy picks that you and your friends will enjoy in the hot, hot heat this weekend! 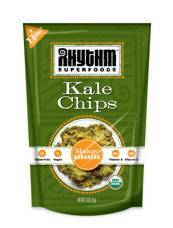 This natural superfood snack has no fried grains, and the bulk of this food is dehydrated kale. We tried a sample of the Cool Ranch flavor, and it was zesty and crunchy. It’s definitely a snack you won’t feel guilty eating! This next snack was handed out in the goody bags at a Dr. Mehmet Oz, so we know it’s got to be good for you. 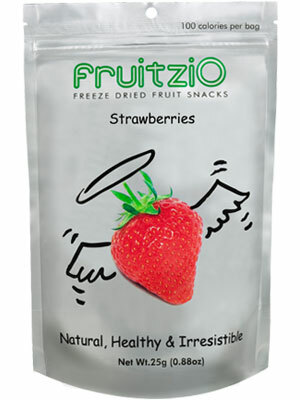 Crispy Green premium Crispy Fruit and FruitziO® are all-natural freeze-dried fruit snacks. 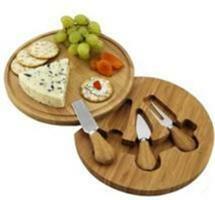 They come in an assortment of delicious flavors, such as peaches, banana, kiwi, apples and more. And better yet, each bag is only 100 calories! This is one of the neatest boards I’ve ever seen. It would be a beautiful addition to the patio table/umbrella set if you’re hosting a party this weekend. The simple yet unique look will have everyone asking where to buy one. Just your luck, you can point them this way. As you think about what food to put together, consider your guests who may be lactose intolerant. (Did you know 1 in 10 people in the U.S. who are lactose intolerant??) 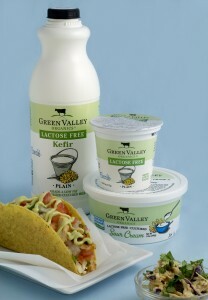 Replace traditional dairy with organic products from Green Valley Organics Lactose Free. Check out the recipes for Chilled Avocado Soup with Roasted Corn and Pico de Gallo Garnish and Chicken Tinga Tacos with Avocado Chilie Crema & Chipotle Lime Slaw. Can’t wait to try out those dishes this weekend! SereniTea is the perfect drink option this weekend to keep you refreshed in this hot weather. 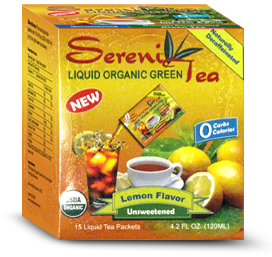 The tea comes in travel-sized packets, making it easy to take with you on the go. Keep yourself hydrated by pouring the tea over ice. I sampled the green tea over ice, and I can’t wait to try the rest! Additional flavors include Raspberry, Peach and Lemon. Disclaimer- Samples of Rhythm Super Foods, Crispy Green, Green Valley Organics and SereniTea were sent for our review. As always we provide our honest opinions when writing reviews.